Click here to see the science! 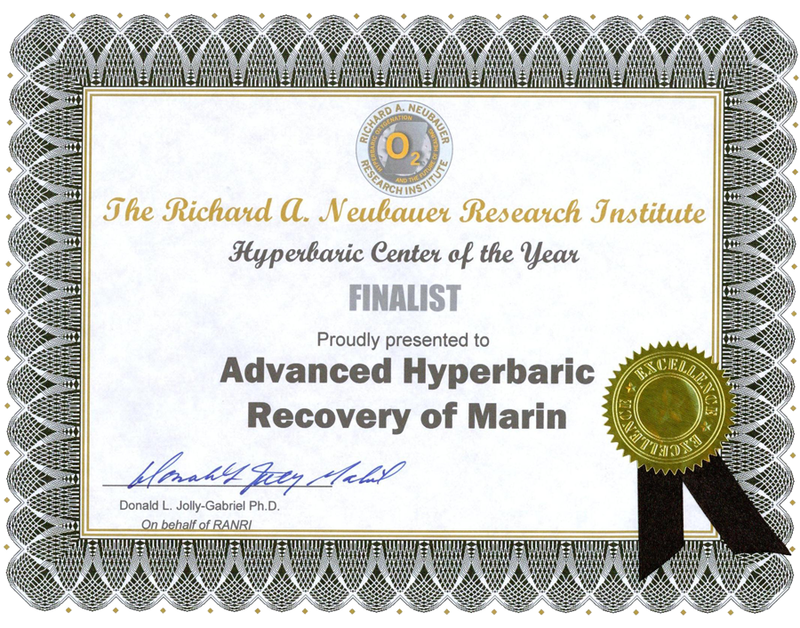 How Does Hyperbaric Oxygen Therapy (HBOT) Help? You can go weeks without food and days without water, but you will die within minutes without precious oxygen. Often your body lacks an adequate amount of healing oxygen when you are sick or injured. If you are deficient in oxygen, you are likely lacking the energy required to heal. 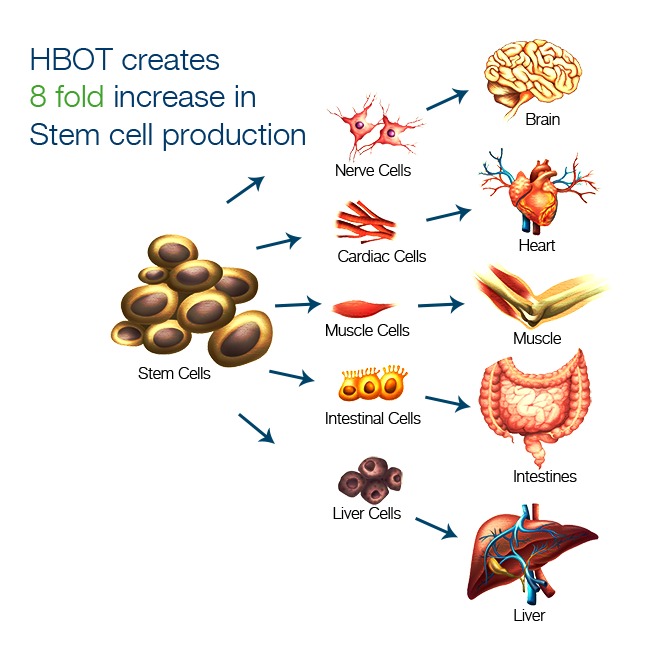 HBOT helps reverse this by saturating your tissues, cells and plasma with 100% oxygen in a method that is safe, drug-free and relaxing. 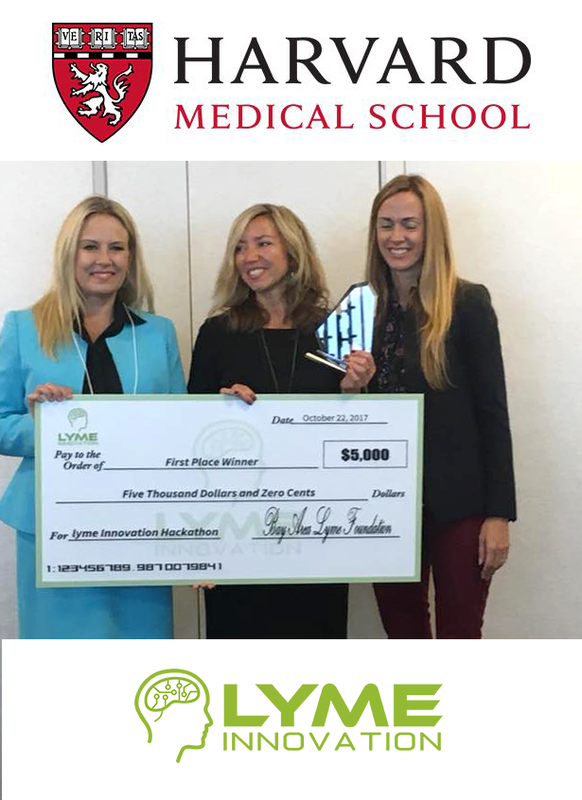 HBOT is “Lifesaving”, “Limb saving” & “Tissue Saving”. 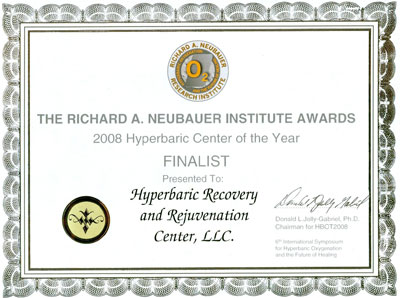 Hyperbaric Oxygen Therapy (HBOT) is a painless therapy option to help the body heal more rapidly. Hyperbaric Oxygen Therapy involves pressurizing a medical grade chamber with oxygen, allowing your lungs to absorb more oxygen than normal, super saturating the tissues. 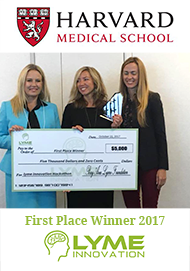 This medical grade oxygen is carried throughout your body, enhancing healing of damaged areas efficiently and more rapidly. We are a medical grade HBOT facility with medical grade hard-shell chambers. Our standards of care are higher than comparable hospital standards. Most insurance companies pay for HBOT for the below mentioned FDA approved conditions/injuries, we can assist setting up billing.